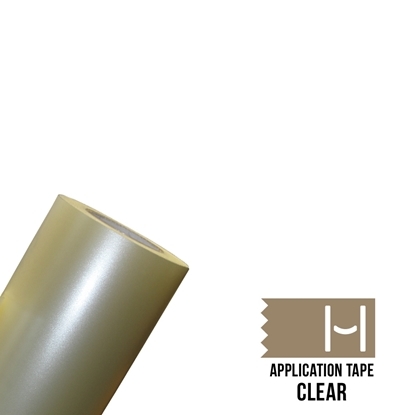 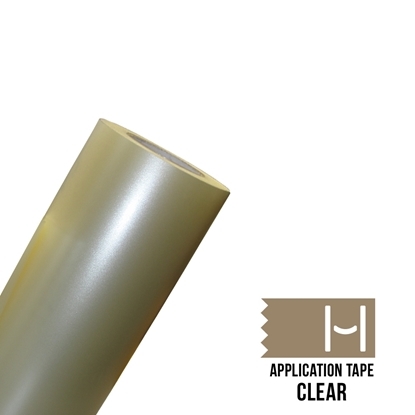 Happy Face Clear Application Tape - 6"
Successfully apply Siser® EasyPSV™ every time with EasyPSV Application Tape. 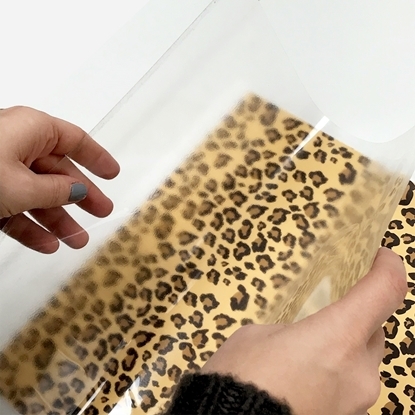 This all-purpose tape mask is used to pick up EasyPSV from its paper liner and transfer the design onto an object’s surface with ease. 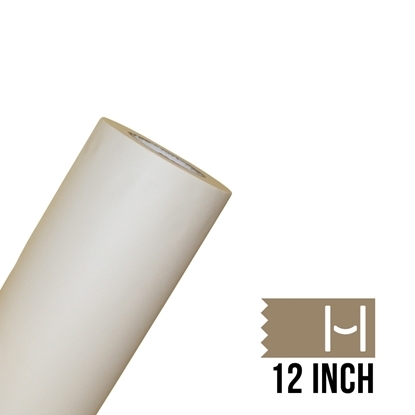 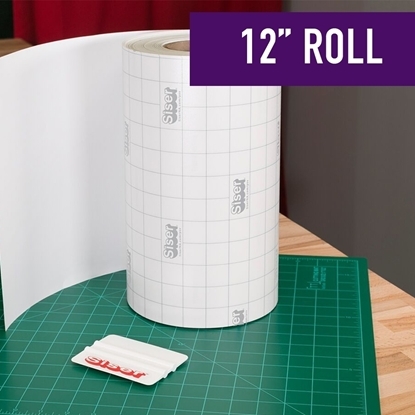 Use transfer tape to apply to align and transfer designs onto walls, windows, and other smooth surfaces. 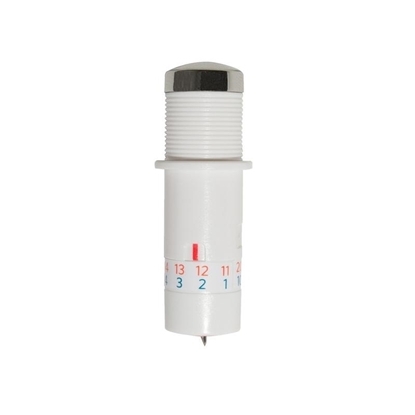 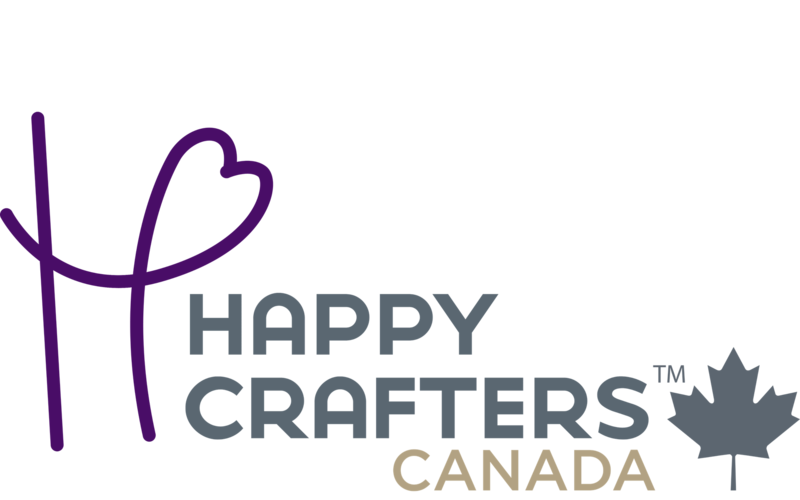 The Happy Face Weeder Tool is designed for removing excess material from your vinyl after cutting your designs on your vinyl cutter. 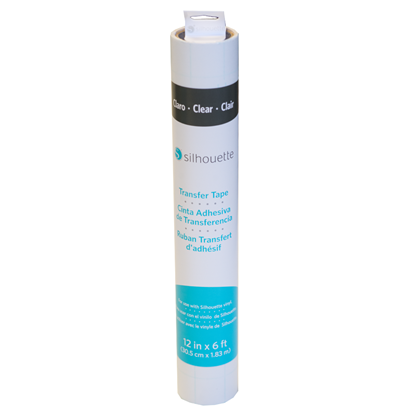 The Lil' Chizler is a rubber squeegee, perfect for applying vinyl letters, numbers or wall decals by smoothing out bubbles and adhering designs securely. 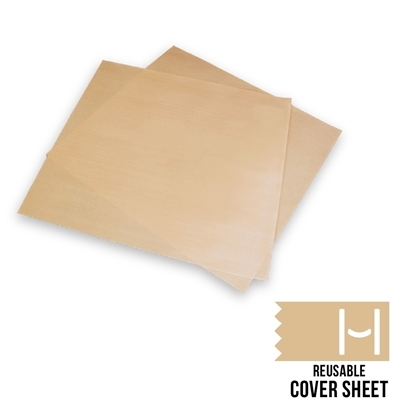 This reusable cover sheet will help protect your designs as well as your materials from the harsh heat of an iron or heat press. 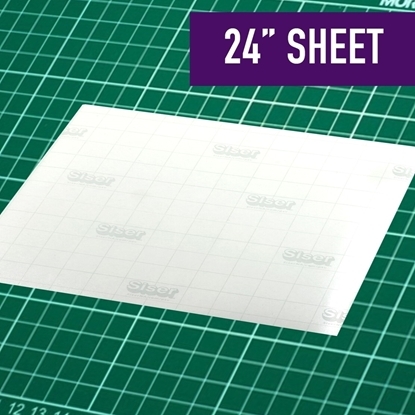 Silhouette Deep-Cut Blade is recommended for use in the Silhouette Curio™.